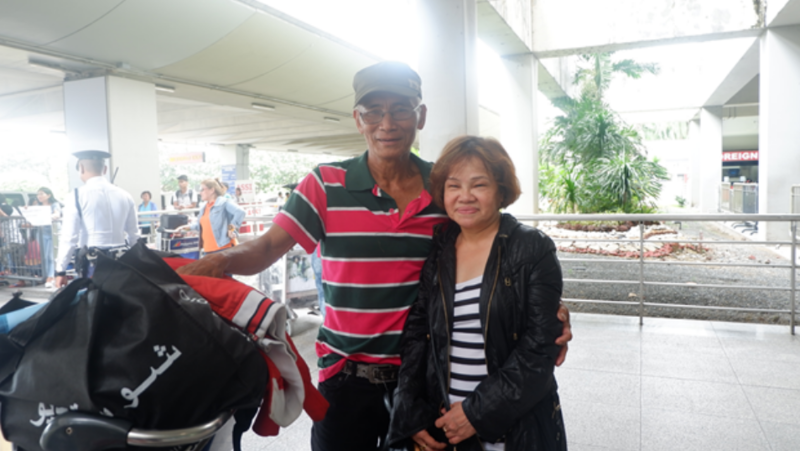 Nearing the sunset years of her life, an overseas Filipina worker (OFW) in the UAE for almost three decades was among the second batch of amnesty grantees who arrived in the Philippines on August 26, Sunday. Lola Angela Cacayuran told The Filipino Times that she overstayed when her visit visa expired without having a work visa. For many years, she tried avoiding the law, promising herself that she would not return home until her younger child has finished her studies. “Parang naninibago nga ako,” a teary eyed Angela said. 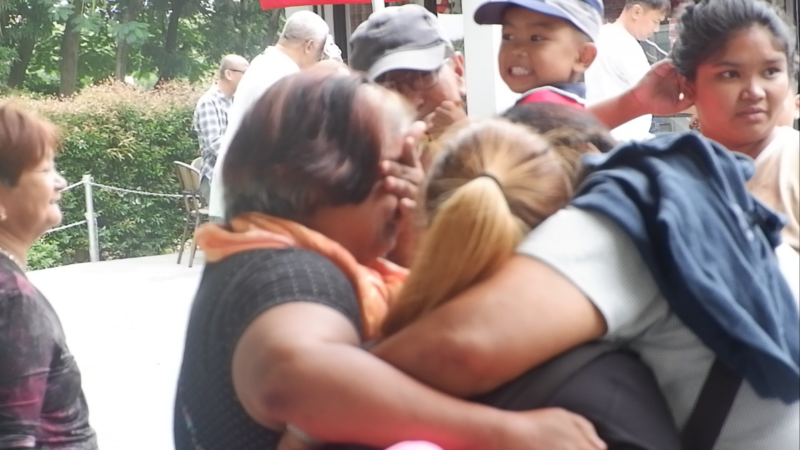 Her family, who last saw her in the year 2000, patiently waited for her return and travelled all the way from La Union, a five-hour travel to NAIA, to welcome their loved one. 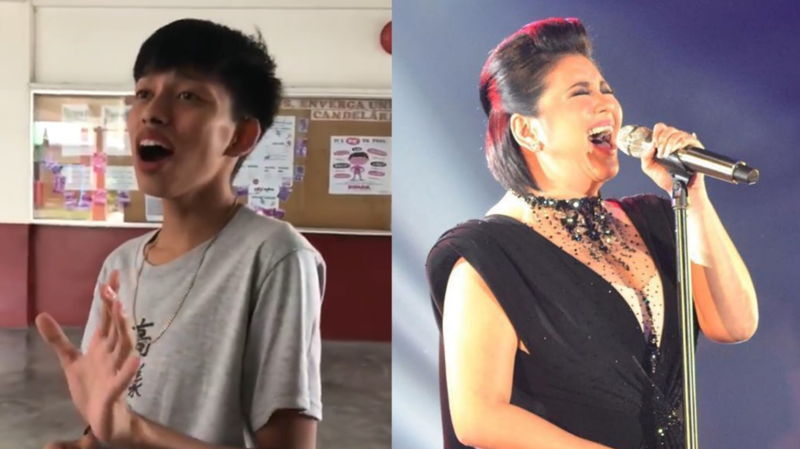 “Kung wala naman pong pangangailangan, eh di dito na lang sana. Kaso po hindi naman kayang magpaaral ng sa probinsya ka lang eh. Kaya nagtiyaga siyang magtrabaho doon,” Editha said. Another person who was most excited to see Angela was her husband Eddie. “Syempre masaya, matagal na din kaming hindi nagkikita,” he said. After decades overseas, she was able to send all of her children to school, all of whom have since graduated. Her youngest child is currently working in Dubai.